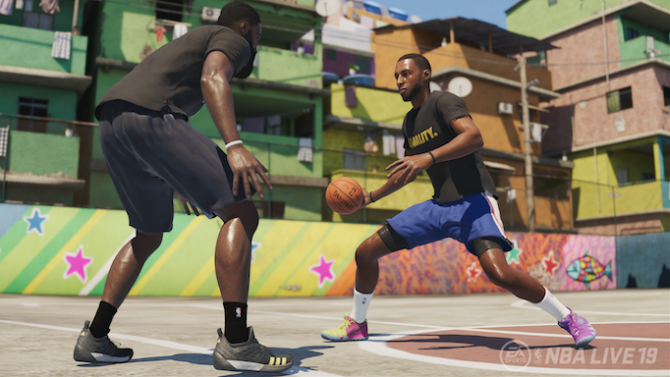 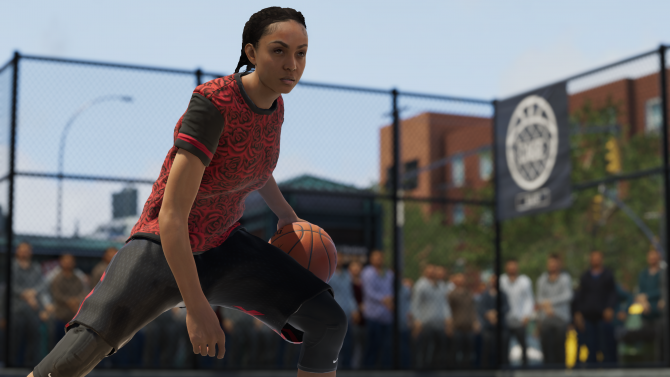 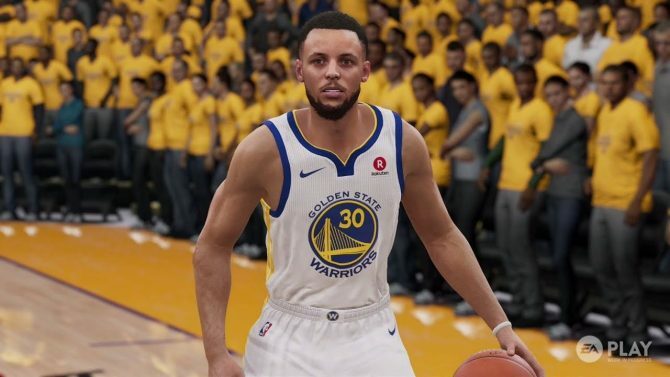 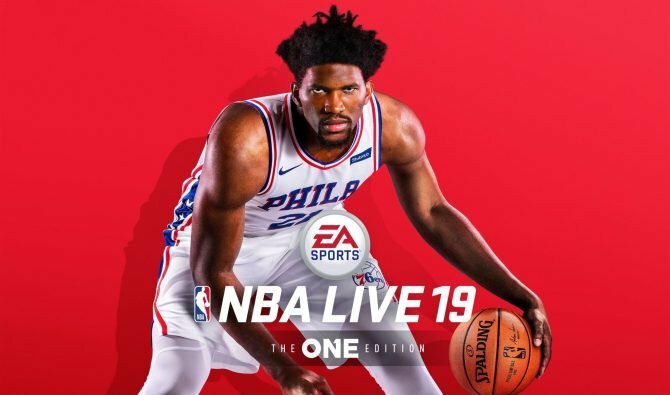 Electronic Arts brings its pro basketball series back for another season with NBA Live 19, a vast and much-needed improvement from last year's iteration. 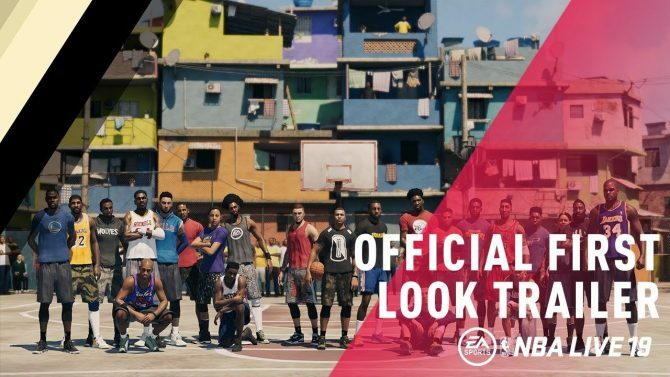 EA Sports Vice President Daryl Holt on the implementation of loot boxes in EA Sports titles: "Our model is sustainable." 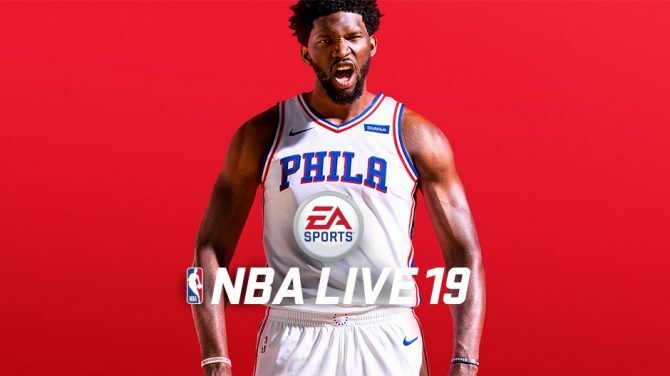 The Philadelphia 76ers center will grace this cover of EA's annual basketball title this year with NBA Live 19. 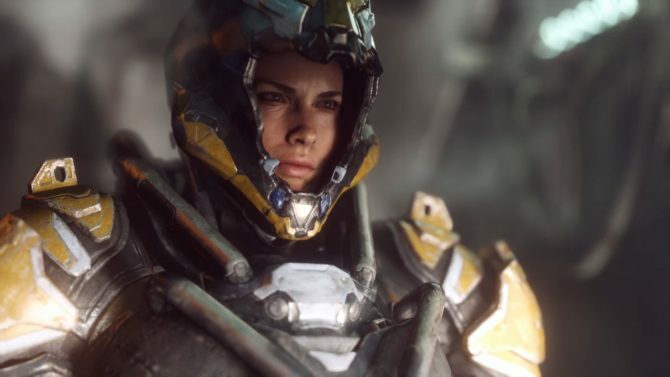 Electronic Arts announces the quarters in which the new FIFA, Madden, NHL, NBA Live, Battlefield, and Anthem will be released.